We are a professional electrical contracting company that is based in Broadway and we cover the whole of the Worcester, Gloucester and Warwickshire area. We pride ourselves on high levels of workmanship and believe that going the extra mile for the customer makes a big difference. We believe that being honest and straight forward with you, our valued customers you know exactly what to expect and we do out best to be transparent so that there is no surprises at the end of the day. 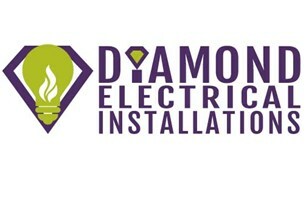 We believe that customer satisfaction is paramount so next time you need a electrician think of Diamond Electrical Installations as your First choice. Contact us now to have one of our trade certified electricians come to you to discuss your individual needs or send us a email and we will get in contact with you!